Hey folks, Valkor here. Tom and Jerry have always been a big deal at TOV; who doesn't like watching a cartoon cat and mouse kick the bejeebies out of one another? 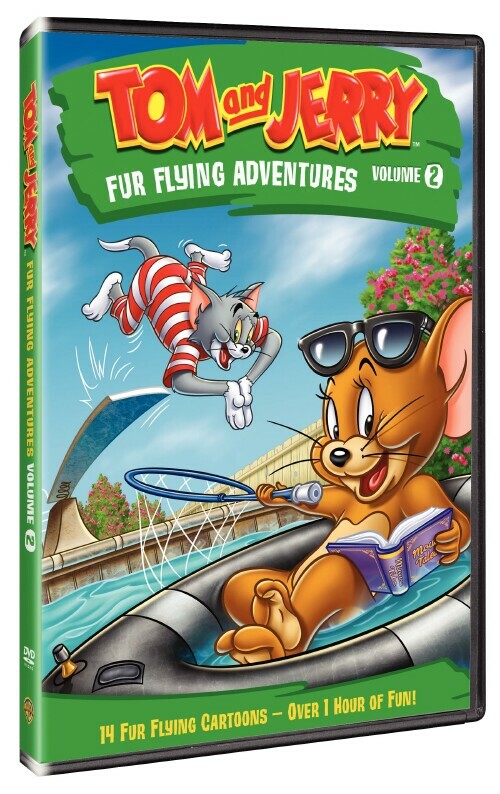 I know I do and the laughs just keep flowing as the folks over at Warner Home have launched another title our way, which is a continuation from the last set (volume one review) – I give you "Tom and Jerry Fur Flying Adventures Vol. 2"
Just as with vol. 1 of the fur flying series, vol. 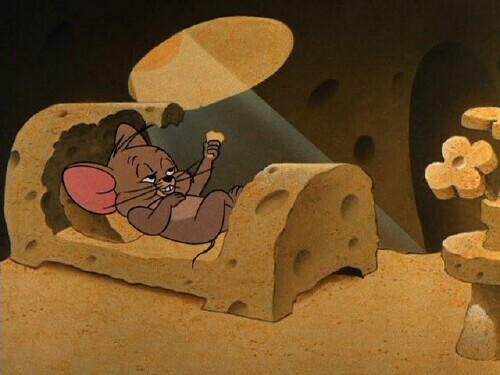 2 continues the series with another 14 classic and newer episodes featuring the cartoon dynamic duo Tom and Jerry, who are always up to their hilarious hijinks. Of course they're not alone as other characters join in on the fun such as Spike and Tyke, Van Helsing (from the newer episode) and even Mammy! Let's check out a few highlights. Monster Con (One of the newer episodes) – Van Helsing, along with Tom, stop at a hotel that's hosting a monster convention and all the big names are there such as Dracula, the Werewolf, Frankenstein, And Jasper (a play on Casper). When Van Helsing realizes he forgot his silver bullets, Tom inadvertently takes over dispatching the baddies all in an attempt to capture Jerry. But his fate is sealed when he is bitten by a werewolf; it's now a full moon, and guess who's back with bullets in tow? 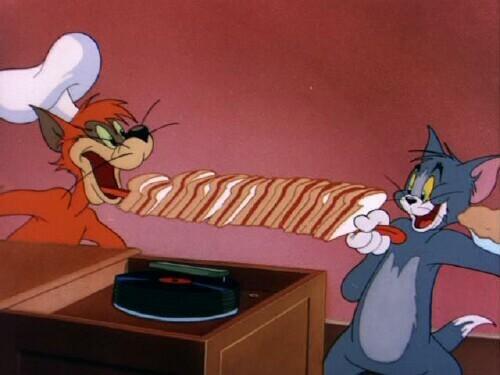 Tom and Jerry in the Hollywood Bowl – Tom is conducting a symphony, to which Jerry also wants to conduct. However Tom isn't letting that happen… with disastrous results. 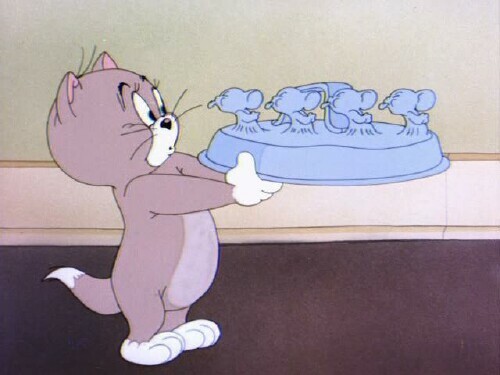 Saturday Evening Puss – When Mammy skips out for a night out on the town, Tom parties it up with three of his best buds. But the bash disrupts Jerry's rest, so he attempts to shut down the gathering. Four against one? You know it's about to be on! The Haunted Mouse – Jerry's skilled magician cousin pops in for a visit and shows Tom a trick or two. 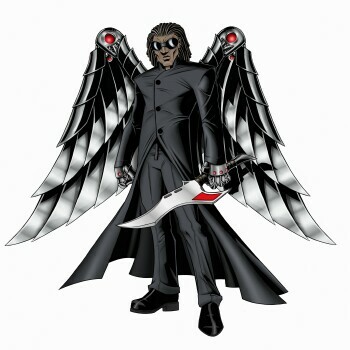 Duel Personality (Valkor's Choice) – Jerry's tired of being chased/harassed/abused by Tom and decides to face off against the feline once and for all by challenging him to a duel. Needless to say it doesn't bode well for either of them. No other extras included on the single disc DVD save for a few trailers, episode selection, and language options. With that out of the way, let's dig in with the TOV Breakdown! 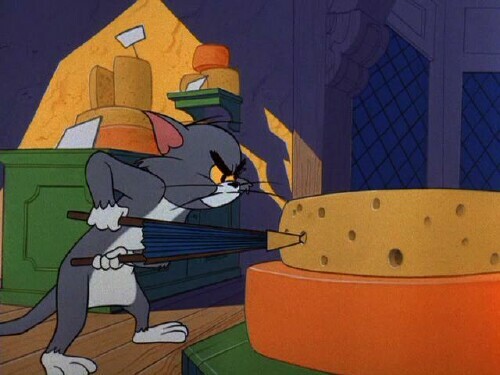 No matter what, I'll always be a fan of Tom and Jerry; no matter how many times I watch those two go at it, it never really gets old. and while this set offers up episodes that can be found in previous sets, it's still fun to watch. As an added bonus, you get two fresher episodes in Monster Con (Tom and Jerry Tales), KittyHawk (which looks to be an updated version of Kitty Hawk Kitty from 1980), and Which Witch (Tom and Jerry Tales). Picture and audio quality are amazing, with the only exception visually being with one episode (which is explained later). Other than that, if you don't own any of the past collections or looking for something fun for yourself or the little ones, then this is definitely the set you'll want to pick up. The episode "Tops with Pops" was done in "cinemascope" but it isn't anamorphic, which is weird. Given today's technology, this could have easily been accomplished. Next, I was never a huge fan of the Chuck Jones episodes; I didn't exactly hate them, but I never truly cared for them either and this set is littered with them. 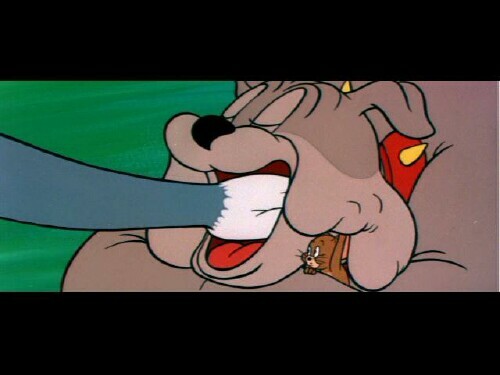 Other than "Duel Personality", I skipped over much of the Chuck Jones eps. 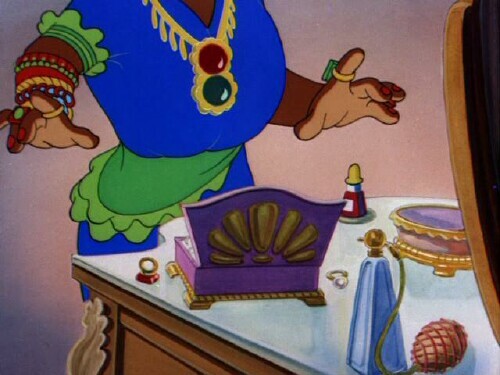 The voice work on Mammy... not good. Definitely not good! 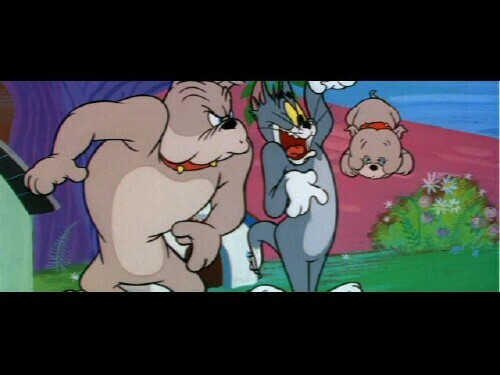 Tom and Jerry Fur Flying Adventures Vol. 2 is out now and should definitely be a pick up if you purchased vol. 1. Though stale at times, you'll never fall short on the laughs when it comes to the chaotic cat and mouse duo. And out of TOV 5 stars, I give Tom and Jerry Fur Flying Adventures Vol. 2 3 stars and it's been Valkor viewed and TOV Approved!